The Cold War, Prohibition, the Gold Rush, the Space Race. 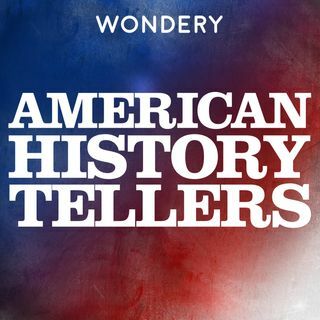 Every part of your life -the words you speak, the ideas you share- can be traced to our history, but how well do you really know the stories that made America? We’ll take you to the events, the times and the people that shaped our nation. And we’ll show you how our history affected them, their families and affects you today. Hosted by Lindsay Graham (not the Senator). From Wondery, the network behind Tides Of History, Fall Of Rome and ... Más informaciones Dirty John.